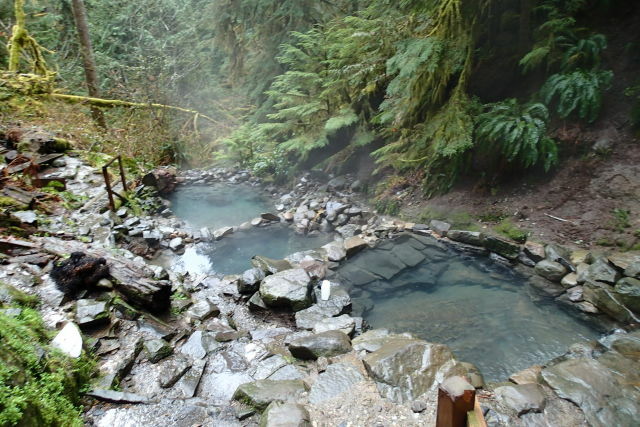 From a one-hour drive from Portland to a weekender destination, beat winter chill with a soak at one of these eight natural hot spots. Cold rain here, hot water in the Alvord Desert. The rain drums against the roof, the wind yanks the last damp leaves from the trees—and all the snuggies in the world can't seem to insulate you from winter creep reaching deep into your bones. 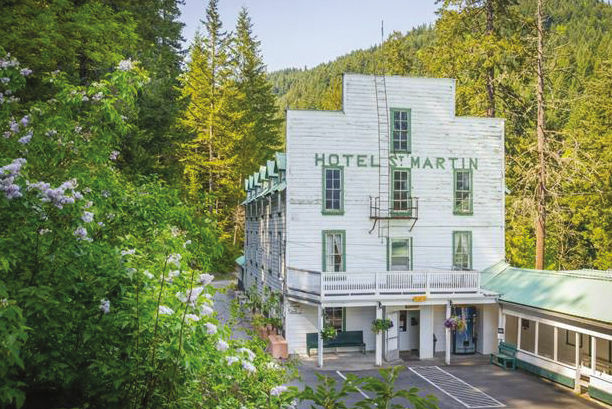 It's time to soak out the chill—and revive your spirits—at one of the Pacific Northwest's beautiful natural hot springs. 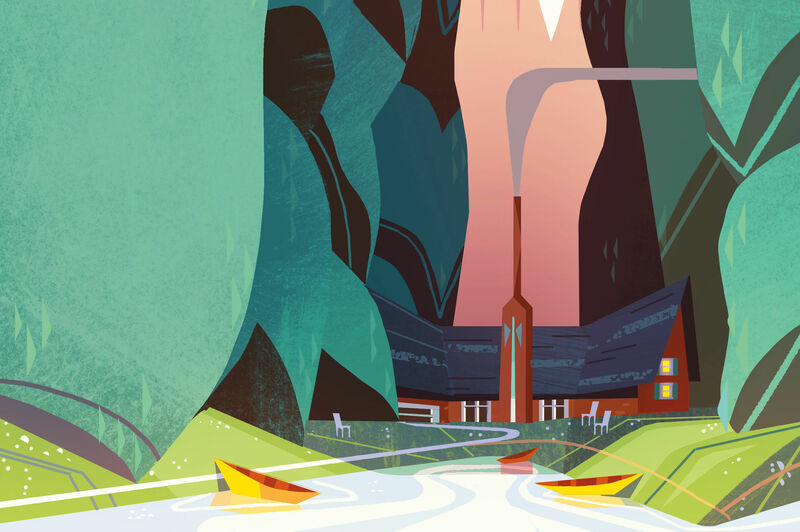 We've got your guide right here, whether you're looking for a quick half-day trip or a DIY mineral treatment much farther afield. Soak-on-the-go? 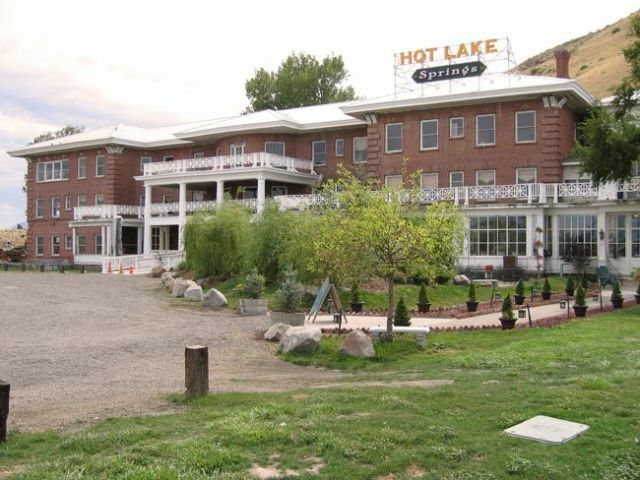 From Portland, these two hot springs are one or two hours by car. Take your time on the easy 1.5-mile hike in to Bagby, which feels shockingly lush even for native Northwesterners who grew up drinking in the greenest of hues. The three partially covered bathhouses, which house hand-hewn tubs fed by cedar plumbing, sit at the mouth of two underground springs that gush about 25 gallons of 136-degree mineral water every minute. Exhibitionists rejoice! Clothing is optional on the bath decks. 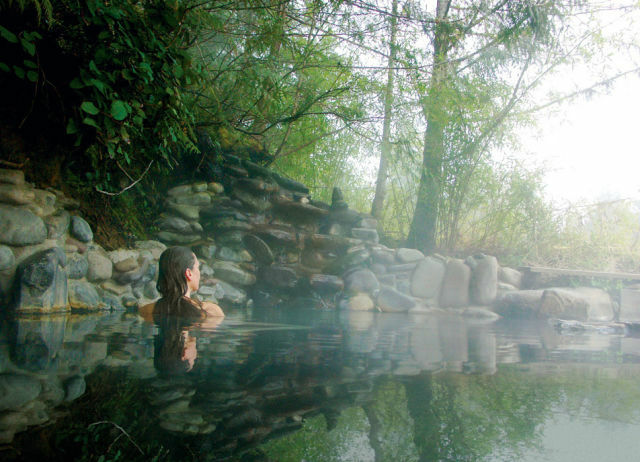 These hot springs double as a retreat for those who could use a more focused vacation from the city. The Breitenbush Retreat and Conference Center offers community events that center on mental and physical wellness, such as yoga and meditation workshops. Reservations at their year-round cabins include three hearty vegetarian meals per day and the best sleep of your life. Pack an overnight bag for these mini getaway spots: each three to four hours from Portland. 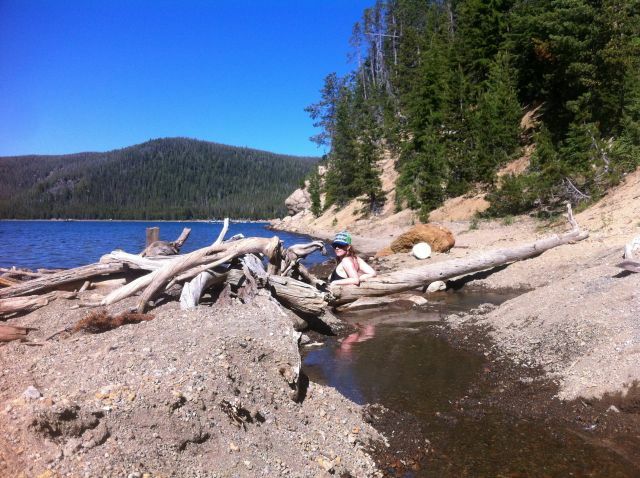 Cougar Hot Springs' terraced (and totes clothing optional) pools. Newberry is classified as an active volcano, which means that it’s not a question of if, but when it will erupt again. Don’t let that deter you from exploring its caldera, though. 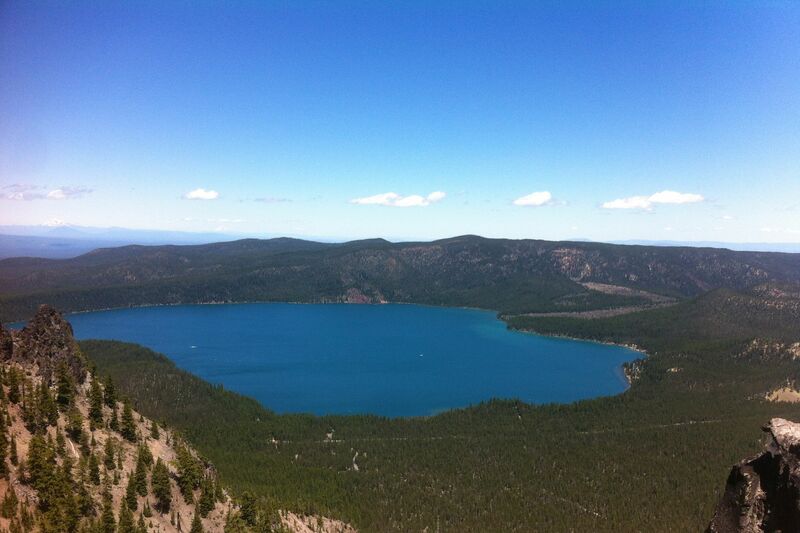 The Newberry National Volcanic Monument features two lakes, Paulina and East, both of which have blissfully hot springs on their banks. Be warned that these springs are for the slightly more adventurous set—you may have to dig out your own soaking tub, and the sulfuric smell is not for the faint of heart. Take a few sick days (we promise you'll feel better) and head to these far-flung springs, five to seven hours away. 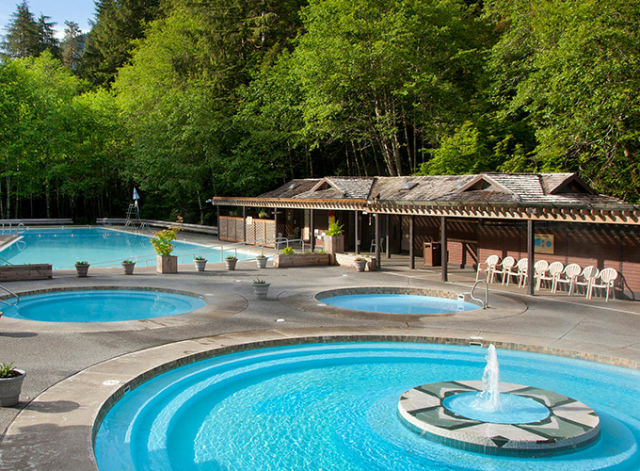 Hot springs—plus full-on grand lodge amenities like a poolside deli and massages—at this resort deep in the Olympics. The breathtaking three-pronged Sol Duc Falls alone are well worth the trip up to the northern edge of Washington's Olympic Peninsula. 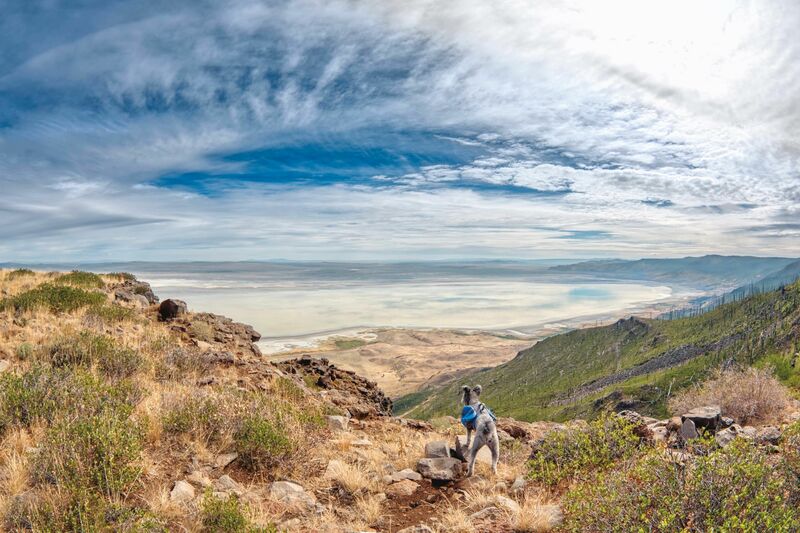 One option: book a rugged three-day trek on the High Divide Loop trail (including the best view of Mount Olympus) with stay at the resort, where you can regenerate with four onsite soaking pool options. (Temperatures range from 104 degrees to a brisk 50 degrees in the freshwater pool.) A less-intensive way to get your fix of nature? Try a year-round guided trek of the Lake Quinault Rainforest. Want even more? Lodge-hop the whole peninsula. A range of overnight accommodations—from teepees to campsites to waterfront cabins—provide easy access to these high desert springs. 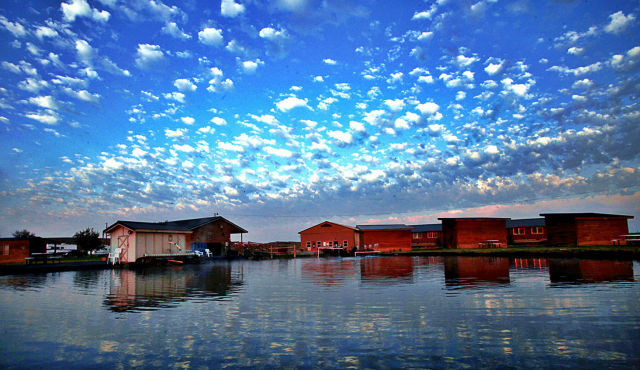 Options abound at Crystal Crane, an "informal" resort tucked in Oregon's far southeastern corner not far from Steens Mountain. Prepared to rough it in a tent? There’s a campsite. Prefer the luxury of an inn? They have two. Open pond or cozy private tub? Your pick, but insiders recommend an early morning dip in the 102-degree outdoor pool while listening to the distant howls of coyotes as you watch the sun rise. 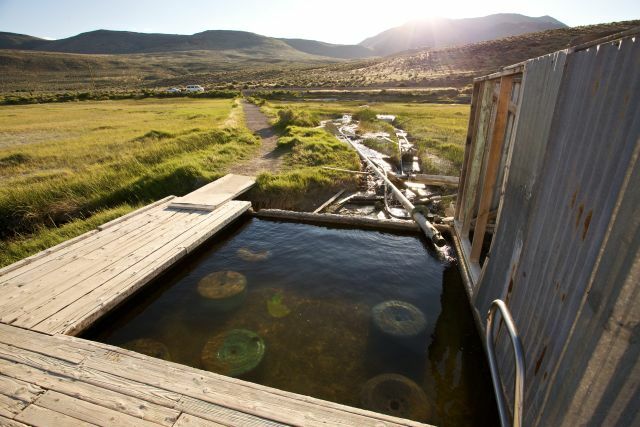 Alvord Hot Springs—wide open to the desert sky. The lure remains at these once-free springs that have turned commercial. Near the eastern base of Steen Mountain, these isolated dipping pools may now feature a parking lot and bathrooms, but nothing can diminish the view of the full moon hanging low over the desert.